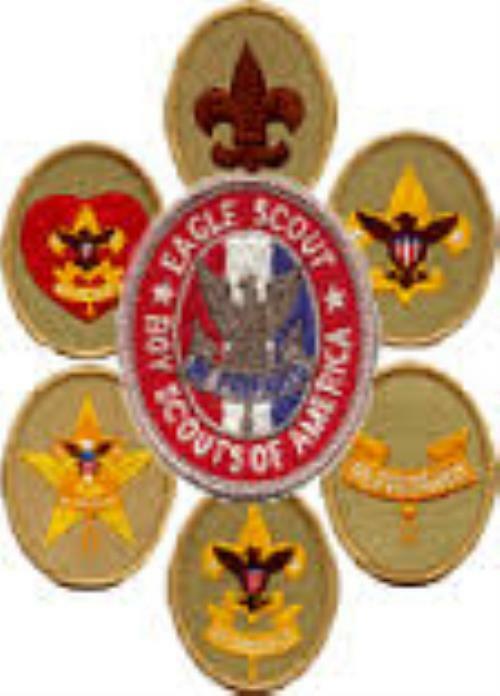 Troop 82 was established in 1946. Since then, countless boys have learned important leadership and outdoor skills while enjoying their time as scouts. 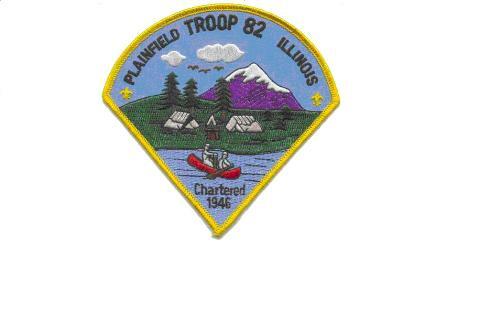 Troop 82 is chartered by the Plainfield United Methodist Church located at 15114 S. Illinois Street, Plainfield, IL 60544 - phone (815) 436-9651. Plainfield United Methodist has continuously sponsored Troop 82 and Cub Scout Pack 82 for over 71 Years after WWII and some time before then. Troop 82 and Pack 82 have Leadership ties and attend many functions and campouts together. Be sure to visit their website as well! Regularly Scheduled Meetings ~ Weds 7:00 p.m.